Publication of module on AE and Research Report. 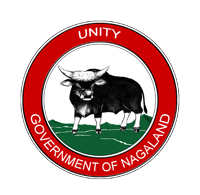 State Council of Educational Research and Training (SCERT) : Nagaland © 2019. All Rights Reserved.